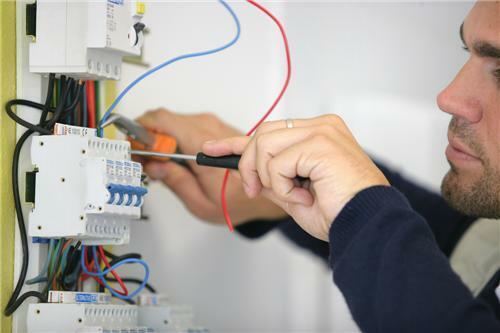 There is no alternative to electricians when it comes to repairing appliances or doing any wiring job in our home. That’s why we’ve brought names of all the proficient electricians in Rewa. If any of your important appliances like TV and washing machines have stopped working or is there any earthing problem in your, then you can call or visit any of the electricians below. All of the electricians included in the below list have the expertise and experience to fix any electrical or wiring problem.